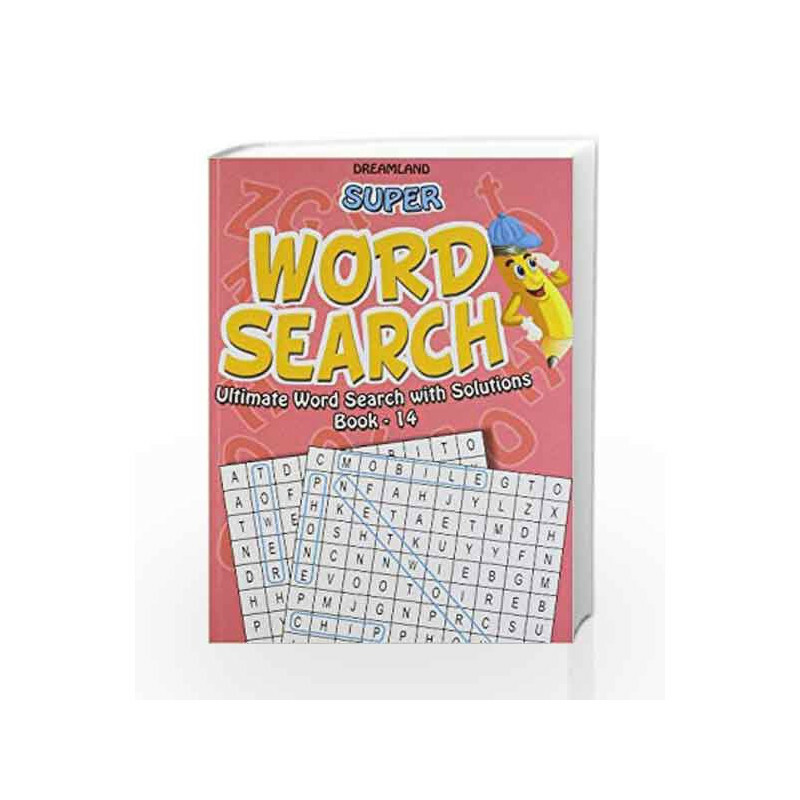 Large Print Word Search Part - 10 enriches the vocabulary of the young learners. 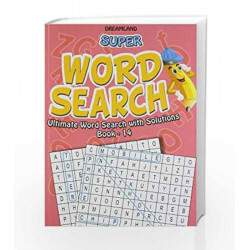 Super Word Search Part - 14 Book is not for reading online or for free download in PDF or eBook format. Table of Contents,Index,Syllabus,summary and image of Super Word Search Part - 14 book may be of a different edition or of the same title.